Prescription painkillers serve to block pain sensations in the brain and help users to feel mellow and relaxed. Even when used as directed, over a period of time, users can develop a tolerance and feel the need to take more opioids in order to gain desired results. A physical, or chemical, dependence may also occur wherein the brain expects the artificial interaction within its reward, motivation, and pleasure centers, and users may feel that they need the drugs to feel “normal.” When the drug is then removed, or users stop taking it, withdrawal symptoms may kick in as the brain struggles to regain balance on its own without the drug’s interference. Withdrawal side effects range from physical discomfort along the lines of flu symptoms, to emotional distress such as depression, anxiety, irritability, mood swings, and trouble sleeping. The National Institute on Drug Abuse (NIDA) estimates that more than 5 percent of Americans aged 12 and older abused opioid pain relievers, or used them for nonmedical purposes, in 2012, and over 2 million Americans met the criteria for a substance abuse disorder related to prescription opioid abuse. Opioids are abused by taking higher doses than prescribed, taking the drug without a prescription, inventing symptoms in order to gain a prescription, or crushing drug tablets to then snort, smoke, or inject the powder. When abused, opioids may create a surge of euphoria, or a “high.” Another common and highly addictive opioid that works in similar ways is the street drug heroin, which currently has no medicinal uses in the United States and is considered a Schedule I controlled substance by the Drug Enforcement Administration (DEA) due to its high potential for abuse and dependency. Prescription painkillers are in the same class of drugs as the illegal and dangerous drug heroin, and they are some of the most abused drugs in the country. Particularly alarming may be adolescent abuse of opioids. NIDA reported in 2010 that one in 20 seniors in high school abused OxyContin in the year before the national survey, while one in 12 had abused Vicodin. More than half of diverted opioid prescriptions are obtained for free from a friend or family member, the 2013 National Survey on Drug Use and Health (NSDUH) reports. Opioid narcotics are considered highly addictive and commonly diverted and used recreationally beyond their medical scope and necessity. Drug treatment programs offer hope for recovery and are often the best recourse for someone battling an addiction to prescription painkillers. One of the initial goals of an addiction treatment program is to achieve physical stabilization, which is often accomplished through detoxification, or detox – the safe removal of drugs from the body. Approximately 420,040 people sought emergency department (ED) treatment for a negative reaction to the abuse of an opioid analgesic in 2011, according to the Centers for Disease Control and Prevention (CDC). Opioid drugs interfere with the functions of the central nervous system, and vital signs may need to be monitored by medical professionals during detox in order to ensure a patient’s safety. Medical detox programs employ medical professionals around the clock to monitor patients and administer aid when necessary. In the case of opioid addiction, medications are commonly used to help manage withdrawal symptoms and drug cravings through a medical detox program. Methadone is a long-acting opioid approved to treat opioid dependency. It is dispensed by federally regulated clinics, generally in a tablet form to be taken once per day. Using another opioid in place of a shorter-acting one is called opioid replacement therapy, and it works by substituting another opioid that will stay in the patient’s system longer in lower doses. A study published in the journal Addiction reported that methadone maintenance treatment was effective at keeping patients in drug treatment programs for longer than those who were not using pharmacological methods. Success of a drug treatment program is often measured by treatment retention, since the longer someone stays in a program, generally speaking, the more likely he is to abstain from future drug abuse. Buprenorphine is another opioid with a long half-life used in opioid replacement therapy during detox and recovery. Zubsolv and Subutex are two brand name buprenorphine products that are considered opioid agonists like methadone, which bind to opioid receptor sites in the brain the same way that all opioids do. The difference is that these medications are only partial agonists, meaning that they don’t make users feel “high,” although they do help to alleviate drug cravings and withdrawal side effects. Often, naloxone is added to buprenorphine and sold under the brand name Suboxone, which is a partial opioid antagonist. The naloxone component usually lies dormant unless the drug is abused by injection. Then the opioid antagonist will effectively block opioid receptors from receiving more opioids and immediately induces withdrawal. One of the potential side effects to opioid maintenance therapy is that if a patient takes these medications too soon during detox, precipitated withdrawal may begin, which is an enhanced and sudden withdrawal syndrome that can be very uncomfortable. It is important, therefore, that patients are honest about their drug use and time of last dose. Other medications may also be used during detox to help with the psychological side effects of withdrawal. For example, antidepressants or anti-anxiety medications may be useful as adjunct medications during detox and recovery to help stabilize mood. The CDC reports that the leading cause of injury death in America is drug overdose, with over half of the overdose fatalities in 2013 being related to prescription drugs, and more than 70 percent of those involving opioid painkillers. The potential odds for suffering a life-threatening overdose increase after a period of abstinence that may have been accomplished through a detox program. Users may return to abusing drugs at the levels they used to before detox, and their bodies are no longer able to handle these amounts, resulting in a toxic buildup in their systems and consequently an overdose. Relapse may be a common component of the disease of addiction, with rates between 40 and 60 percent, which is very similar to relapse rates for other chronic diseases, like type I diabetes, hypertension, and asthma, NIDA reports. Drug treatment programs seek to not only reduce instances of relapse, but to also decrease the severity and duration of potential episodes. This is because relapse is often likely to occur and does not indicate failure, but rather that the treatment program may need to be evaluated and adjusted accordingly. Successful drug treatment programs address both the physical and psychological aspects of addiction, utilizing behavioral therapies and counseling sessions to help modify self-destructive thoughts that may lead to low images of self and therefore to self-harming behaviors such as substance abuse. Stress is also often a factor that may lead people to abuse substances as a release or relief from difficult emotions. Therapies seek to teach new and healthy ways to manage stress and therefore prevent the feeling that drugs are necessary to feel good. Support groups, including 12-step programs such as Narcotics Anonymous, or NA, are often helpful for preventing relapse as well by providing a healthy network of understanding and sympathetic peers. A variety of NA groups exist, and many are even specifically for those addicted to opioid narcotics. Underlying and untreated mental illness can encourage substance abuse as a method to self-medicate and relieve complicated symptoms. Successful drug treatment programs involve both medical and mental health professionals who perform detailed evaluations in order to decide on the best course of action. Mental illness and substance abuse commonly co-occur, and treatment for both disorders should include an integrated medical and mental health care plan, as both disorders can complicate each other. Addiction is a complex disease that will not look the same from person to person. Therefore, it requires constant vigilance and reevaluation by highly trained professionals during treatment in order to ensure continued effectiveness. 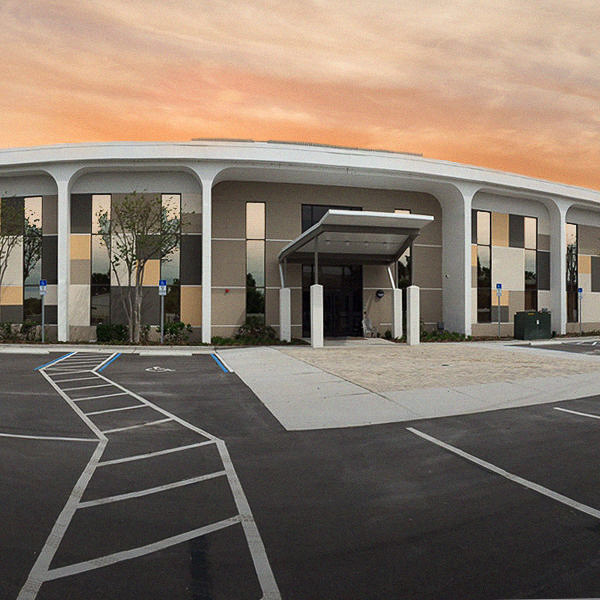 Orlando Recovery Center offers a full continuum of care, from detox services all the way through aftercare and well into recovery. 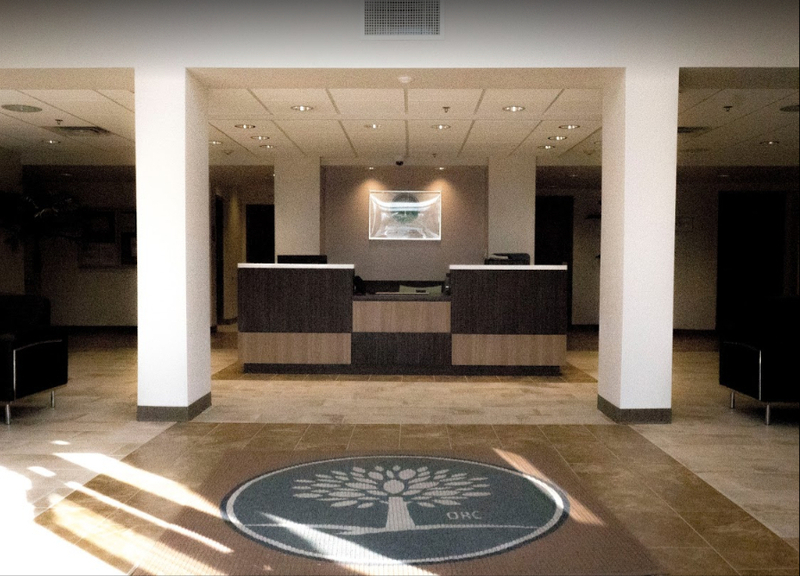 With several levels of care available, including outpatient and acute programs, you are sure to receive the most comprehensive option available to ensure a great foundation for a long and healthy life. Call today to learn more.